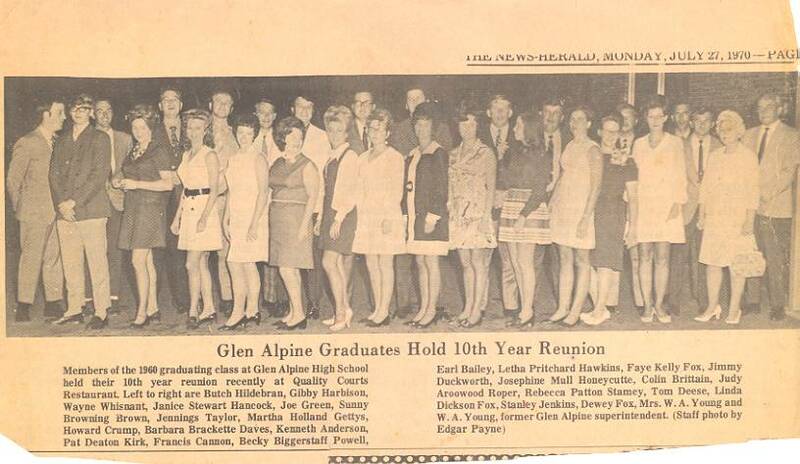 This picture in the local News Herald paper , July 27, 1970. My mother gave me this picture in January 2007. She found it while going through some old pictures. I didn't know that it existed.